When Jacob was rescued from the ghetto by Alex and Mela, he had to change his name to Genyek. They changed his name so they didnt think he was Jewish from his name. Genyek (Jacob) wasnt allowed to leave the house and had to hide in hole (under the sink, in the wall, and in the couch when they moved. He had to hide because if a German soldier found him he would be put in a concentration camp or could be killed. When Alex rescued Jacob from the jewish ghetto he told Jacob to call him Uncle Alex. 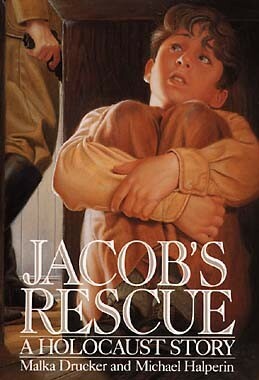 Alex put his family and himself in danger brinning Jacob into the house because he was Jewish. 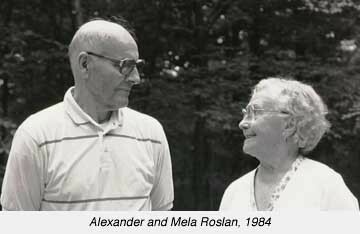 When Mela and her husband took in Jacob from the jewish ghetto Ales told him he had to call me Mela Aunt Mela. The importance behind reading this book is to tell us some of the history that happend in the Holocaust.